All children are required to wear school uniform and we ask parents to make every effort to send their children to school in the items listed below. 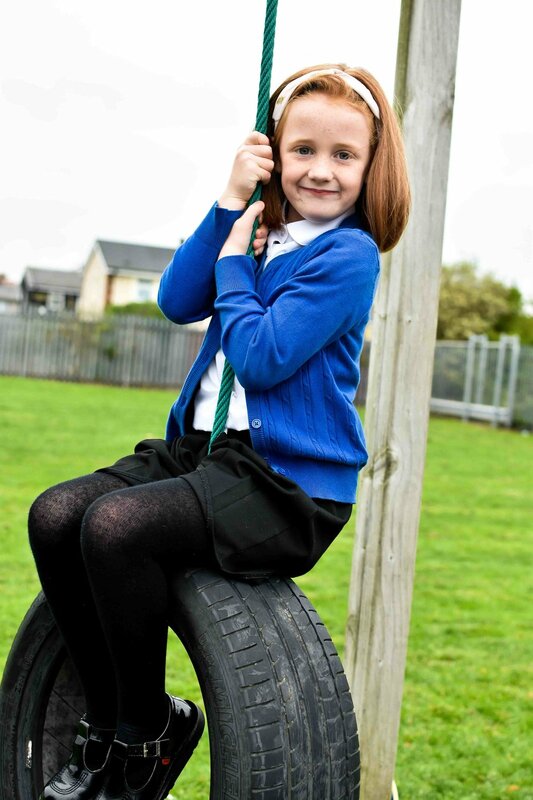 The uniform can be purchased from the school office, however, shoes, polo shirts, trousers and dresses can be purchased from local shops or national supermarkets. Children can bring a healthy packed lunch or can have a school lunch.